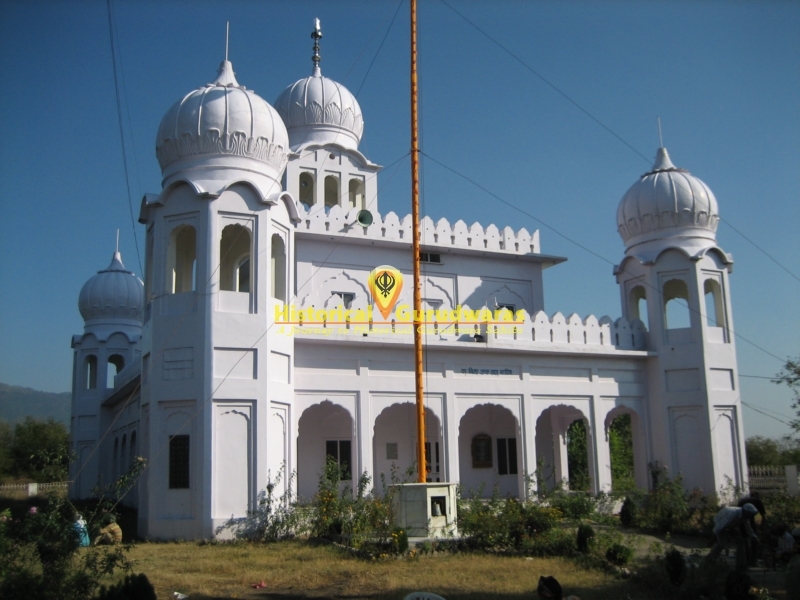 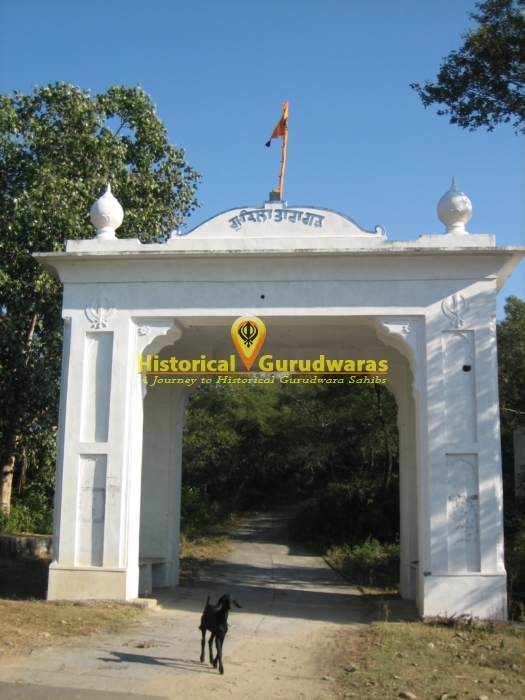 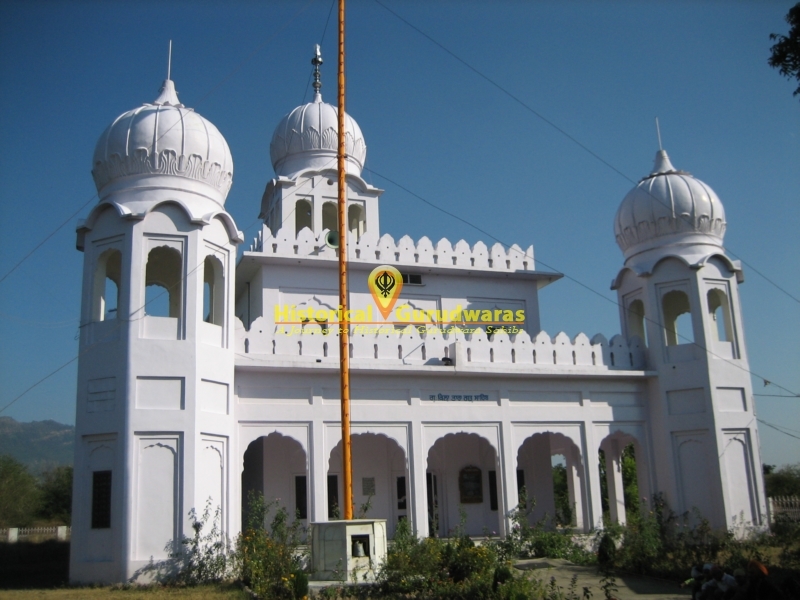 GURUDWARA SHRI QILA TARAGARH SAHIB is situated on the outskirts of Shri Anandpur Sahib. 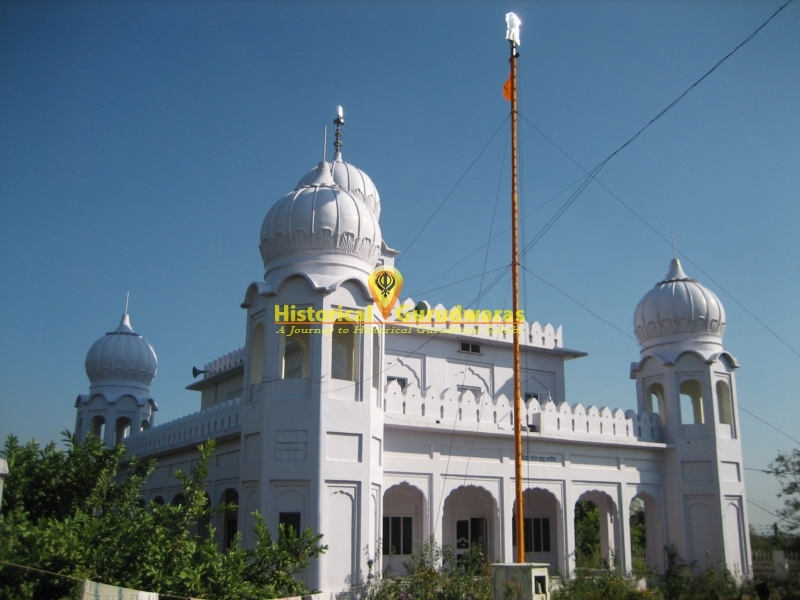 Five km from Shri Anandpur sahib it was built to stop the hill armies in advance. 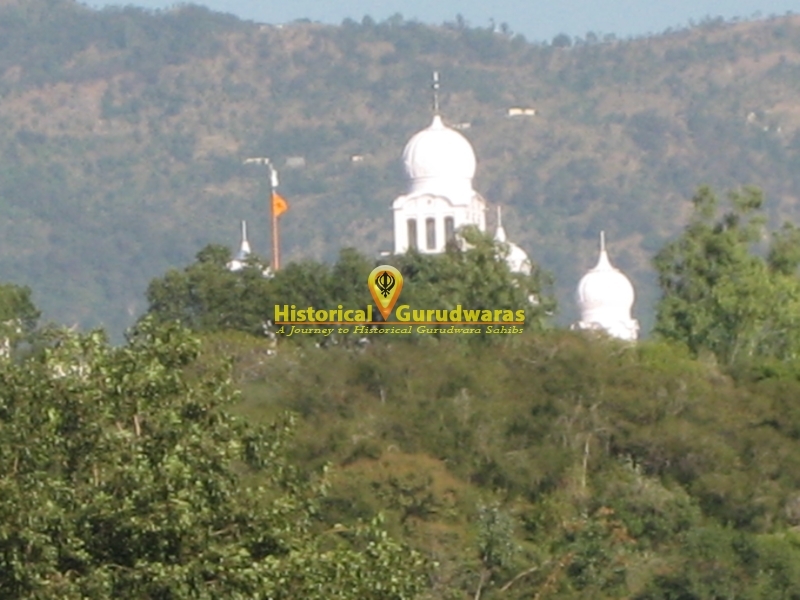 SHRI GURU GOBIND SINGH JI got it built on top of hill from where one can see activities of kehlur fort.